The city of Javea is guarded by the majestic Rock of Ifach, the highest cliff in the Mediterranean. The sandy beaches and crystal clear waters bathe its coasts on both sides of the rock. 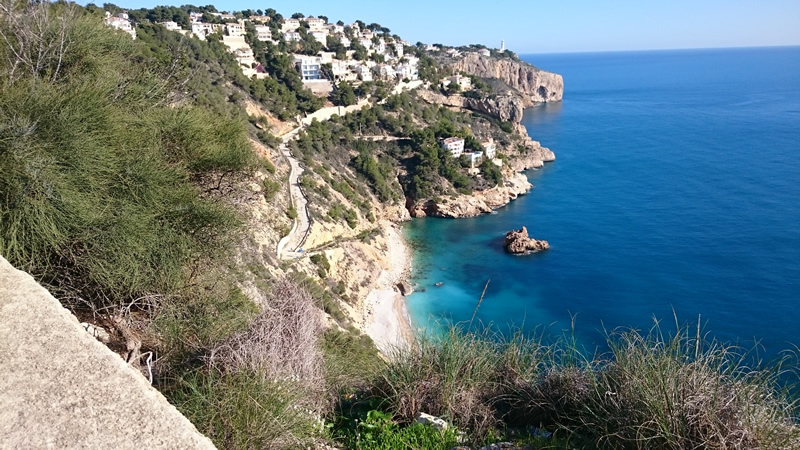 Javea has one of the best beaches in the spain. The crystalline water and the fine sand makes the beaches unique in the Mediterranean. But not only its beach is uniquely attractive, its old town and port are perfect for strolling and enjoy every inch of the view. 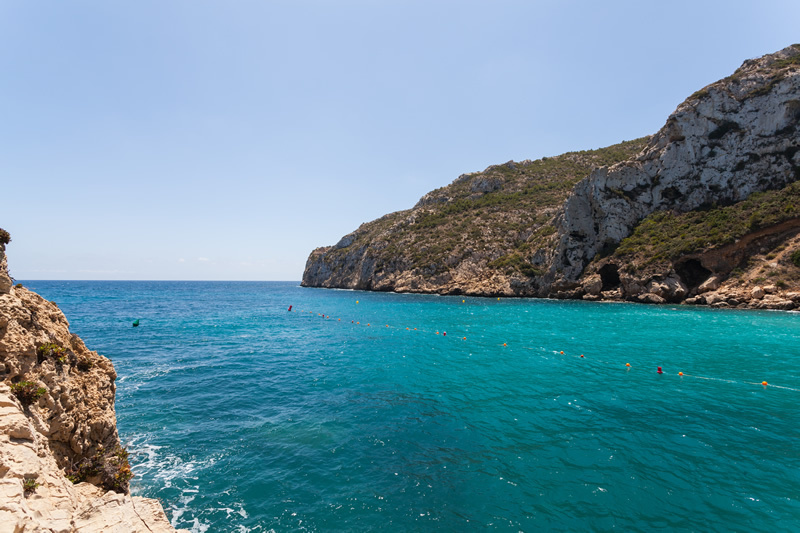 In the north of Alicante province and bathing its shore by the Mediterranean sea, we fall in with Javea. A city where the culture, tradition, gastronomy and its fine climate uniting to delight every visitant who wants to take a walk by its narrow street and full of histories. In addition, along its coast you can find a natural spot with great attraction worth seeing from one of the 15 viewpoints spread along its coast.